750 game cartridges. 450 pages. 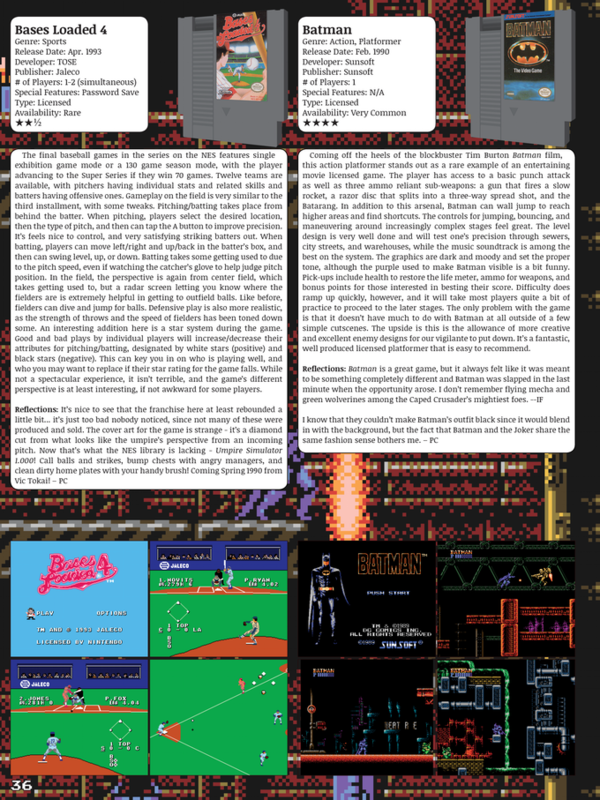 1 comprehensive 8-bit guide to Nintendo Entertainment System enlightenment. 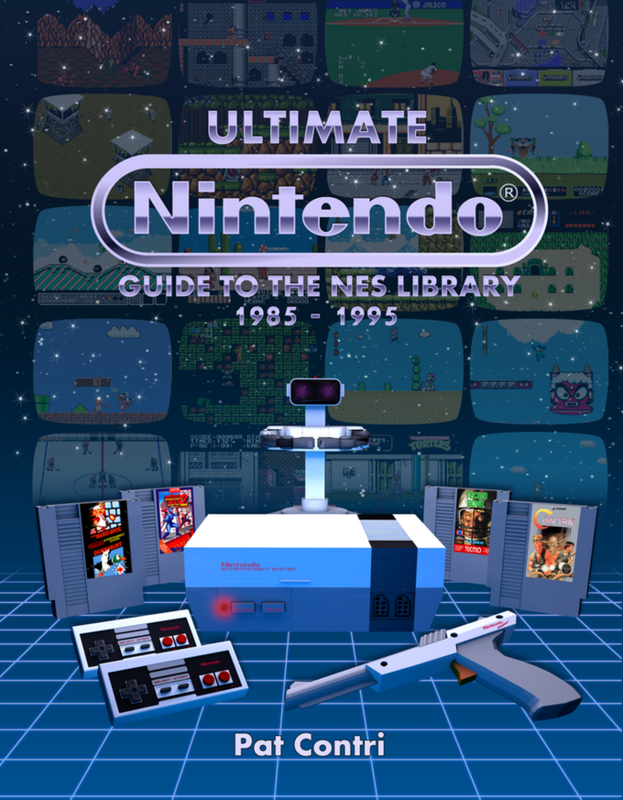 Now being funded through Kickstarter is the Ultimate Nintendo: Guide to the NES Library 1985-1995. The hardcover book will contain a complete listing of all the licensed and unlicensed games produced for the NES between 1985-1995, a fitting tribute to the console's 30th anniversary! Get detailed information on each game including release date, publisher, and an availability star rating. Of course, each page also some great photos of actual cartridges along with screenshots of the title screen and gameplay.